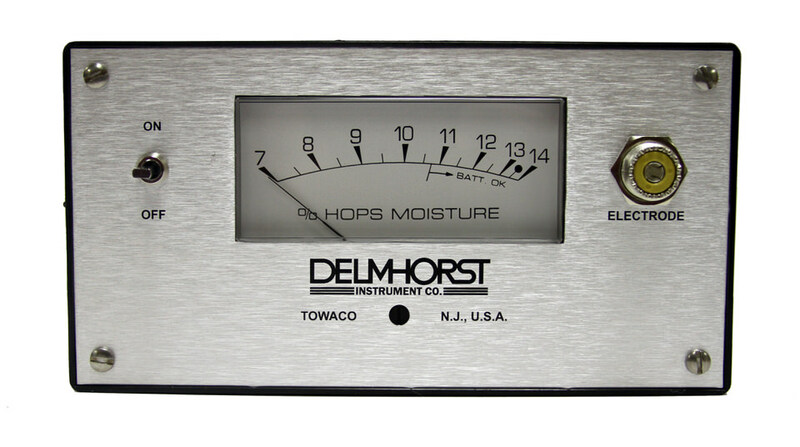 Hops growers rely on Delmhorst hops moisture meters to easily check moisture levels in baled hops, during the drying process, and while in storage. Proper moisture monitoring and control allows growers to offer brewers the highest-quality ingredients they demand. The F-2000/H is great for hop producers looking to enhance quality control. 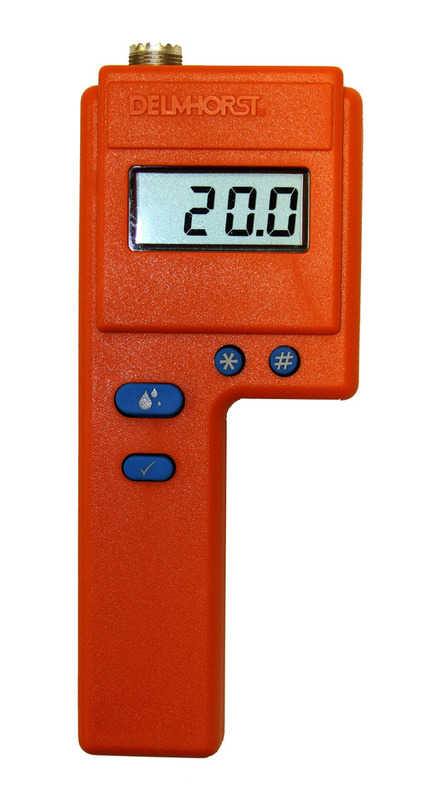 The G-34 lets you easily check moisture levels in baled hops to assure high-quality harvest and safe storage.